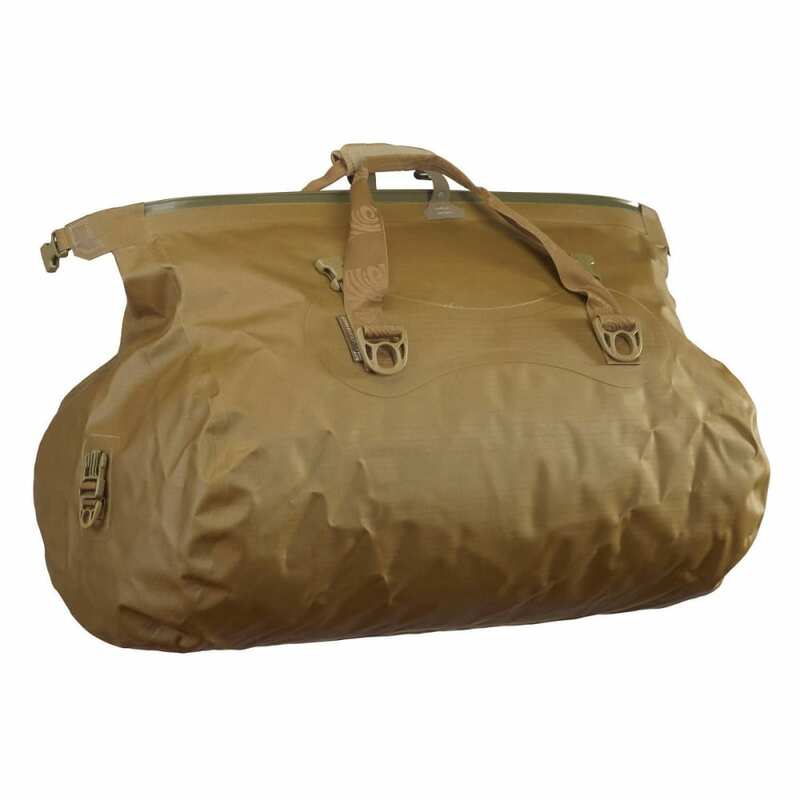 Prevent wet gear and enjoy the loading efficiency of a wide-opening duffel mouth with the Watershed Colorado Dry Duffel. Who knew dry clothes could be so simple? Keep your gear dry even when submerged! Easy-to-use ZipDry® Seal presses shut like a freezer bag. Even the smallest details are top quality: Duraflex™ side-release buckles and D-rings are combined with extreme-duty nylon webbing. Wide mouth for easy access. 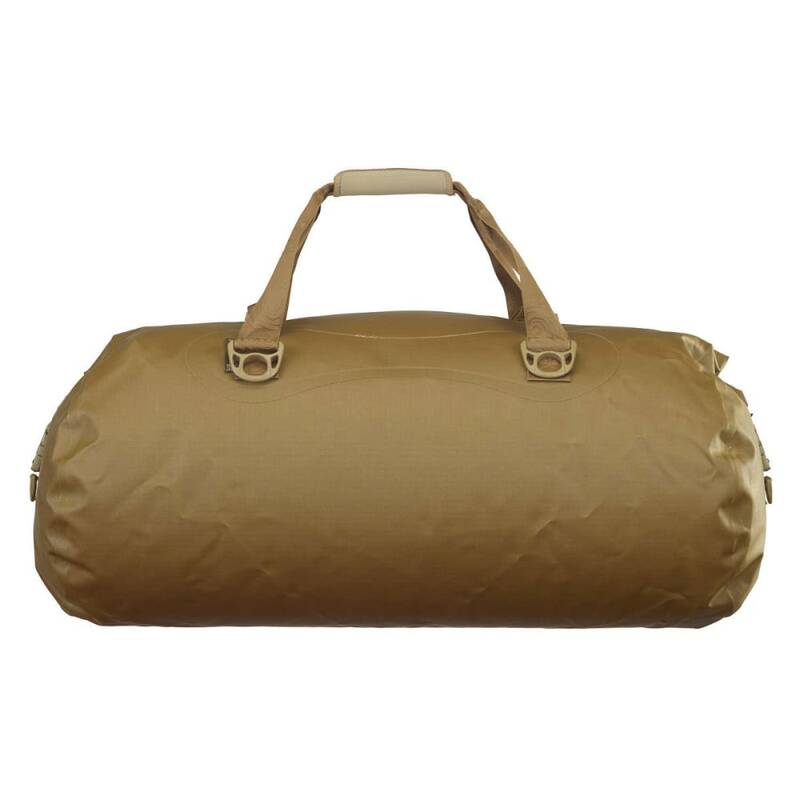 If you transport fragile equipment in your duffel, a liner is a must: constructed of a 200 denier nylon outer shell, closed-cell foam cushioning and polyester interior fleece lining. 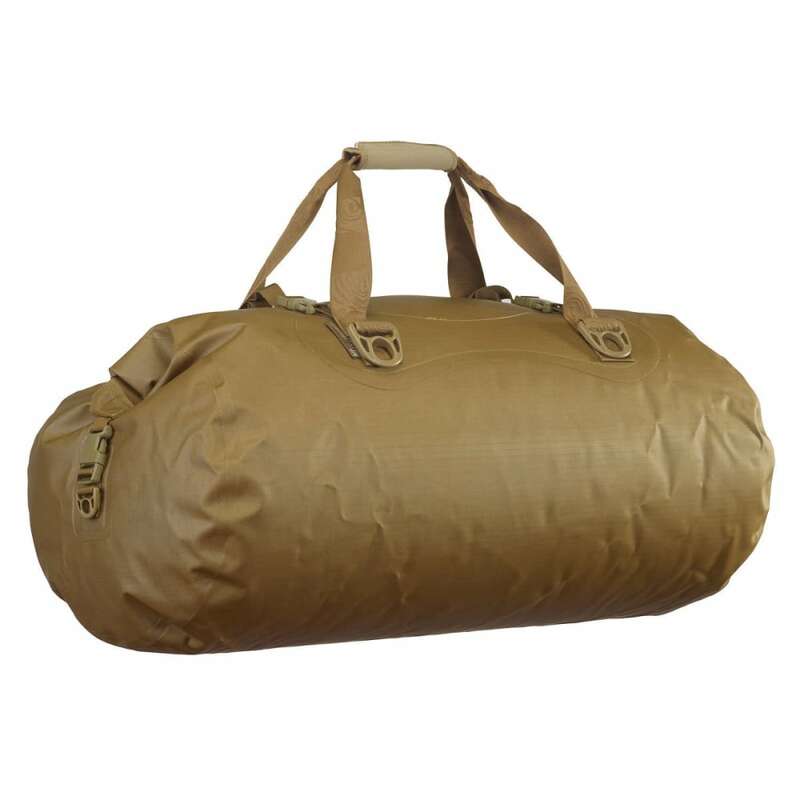 Size: 18" x 31" x 16", 6400 cu. In., 105 liters. Filled Dimensions: 18" x 31" x 16"
Dimensions: 31 x 18 x 16 in.